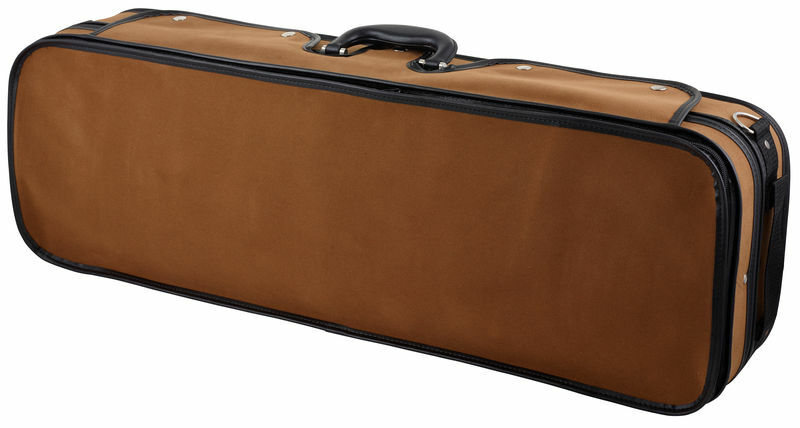 It is a good case for the violin, good touch, large outer pocket, with space for musical notebooks, the interior is very beautiful, with space for 4 bows and several interior compartments. Overall it is very comfortable and convenient. Processing and equipment are very good! 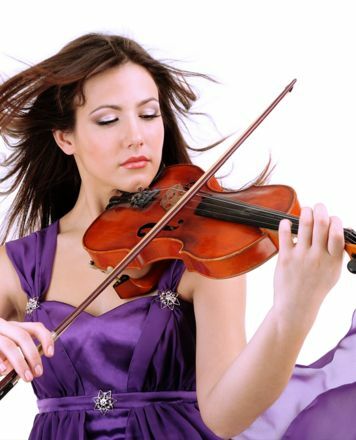 The violin is perfectly fitted - initially almost too tight, but is thought out, because even if the suitcase is inadvertently unlocked unclosed, the violin does not fall out. Unfortunately, this case is offered in one color only. Here would be a bit more selection nice, because the offered Braun is not necessarily an eye flatterer. ID: 256276 © 1996–2019 Thomann GmbH Thomann loves you, because you rock!